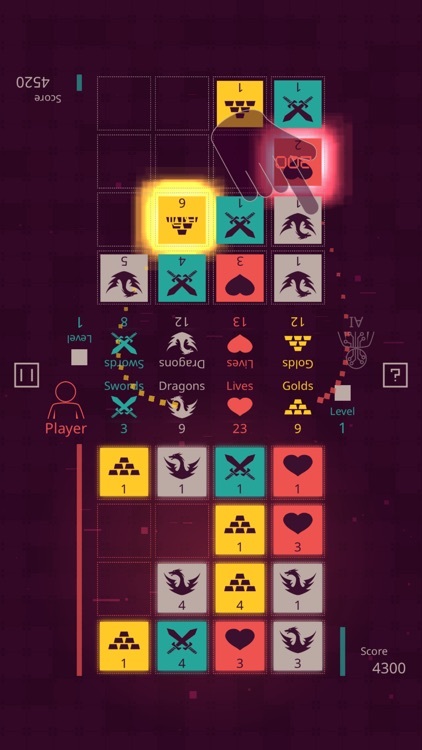 Dungeon Tiles is an amazing mashup of Threes! gameplay with RPG elements. Slide the tiles. 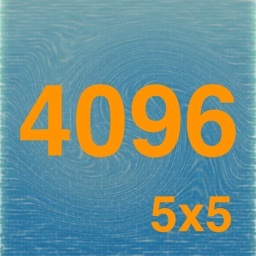 Slide all of the tiles at once by swiping your finger. 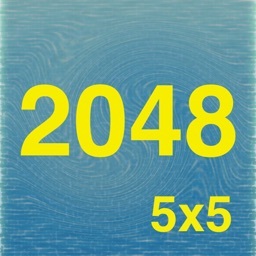 Match up the tiles to increase your totals, but watch out! 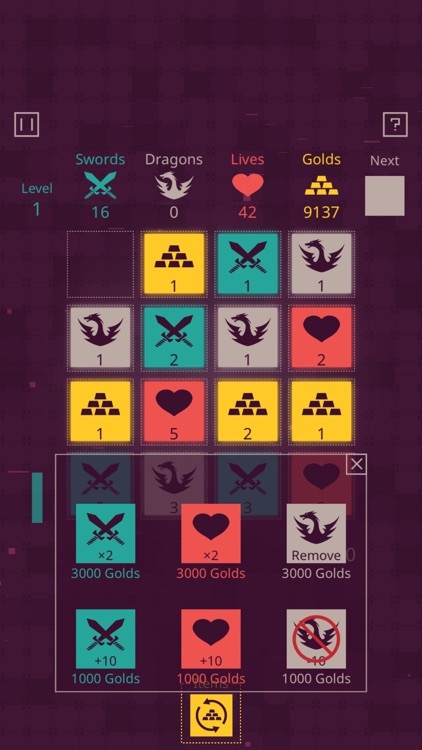 Use swords to get rid of the dragons, since the dragons can chip away at your life points. Careful planning is required. Buy items. Collect gold coins by matching the yellow tiles and acquire the coins. 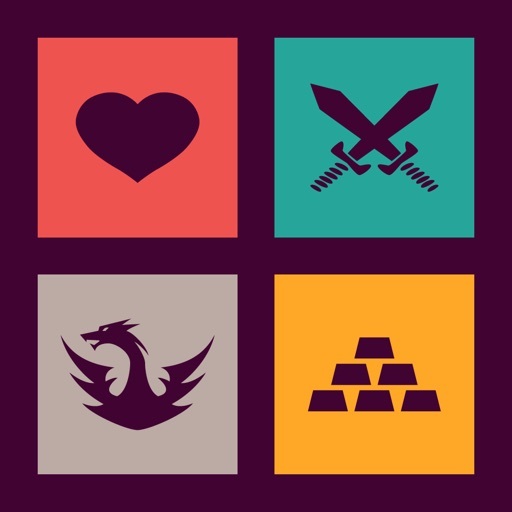 Use these to buy powerful items that can boost your game. 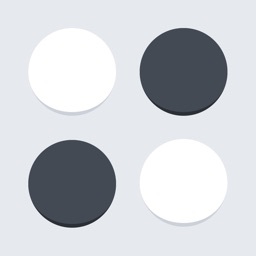 But be careful, as the items can only be used once per round, so make sure to make them count. 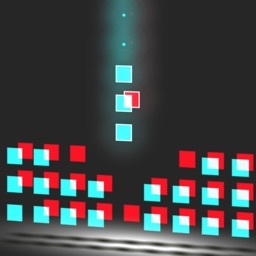 Two-player mode. The Two-Player mode in Dungeon Tiles is interesting. Face off against your opponent on the same device, and take turns making moves. 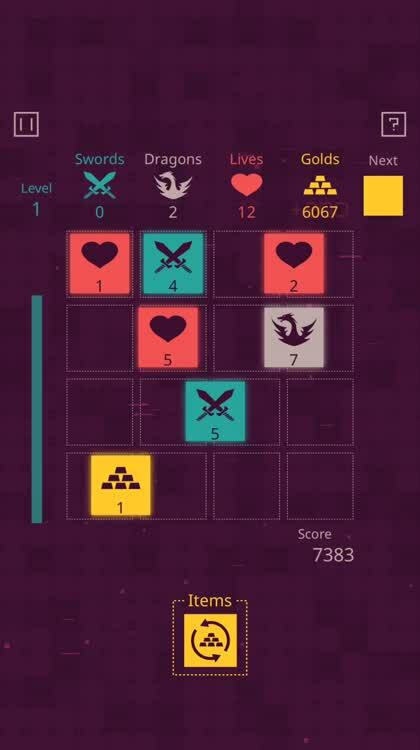 However you move will move the opponents tiles in the same direction too, so use that to your advantage! 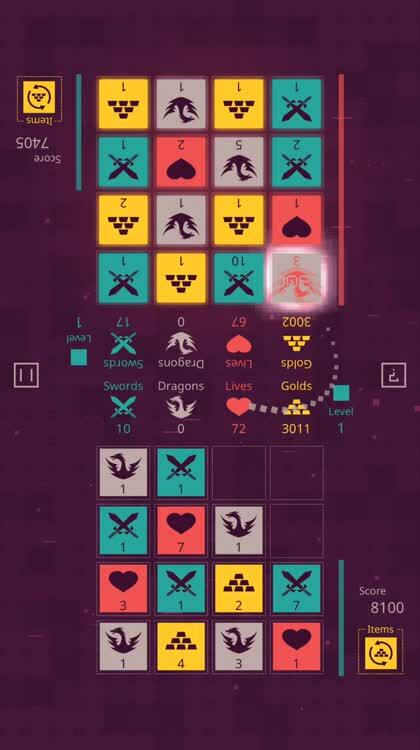 Disrupt the opponent by sending dragons to their board with each match of three sword tiles. 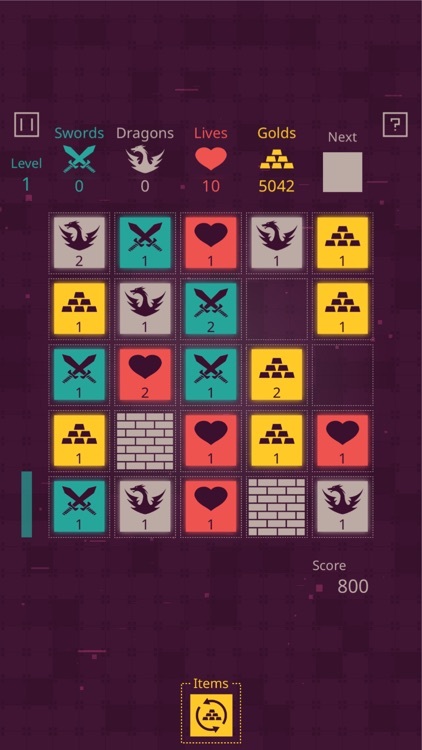 Dungeon Tiles (Free) by Iyoda is a minimalistic puzzle game that combines strategy and RPG aspects. 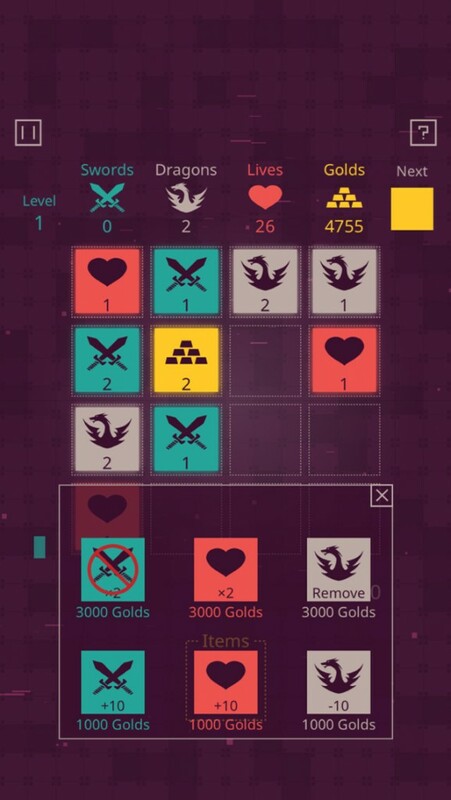 Think of [Threes! 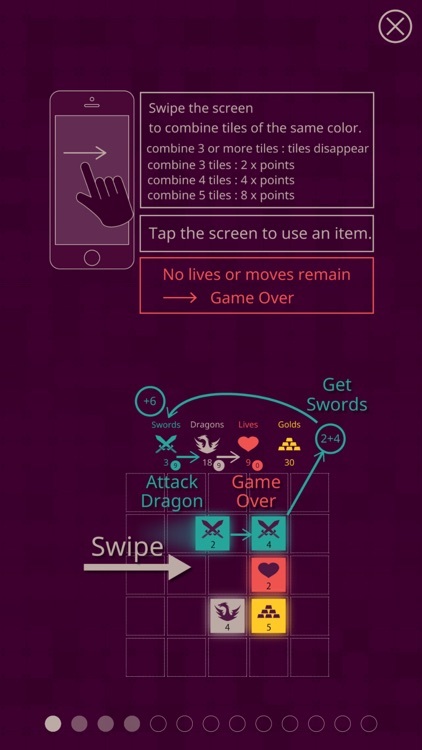 ](http://appadvice.com/review/quickadvice-threes) but with match-three RPG elements like [Good Knight Story](http://appadvice.com/review/good-knight-story), and that is pretty much Dungeon Tiles. And boy, let me tell you, it’s a great combination. 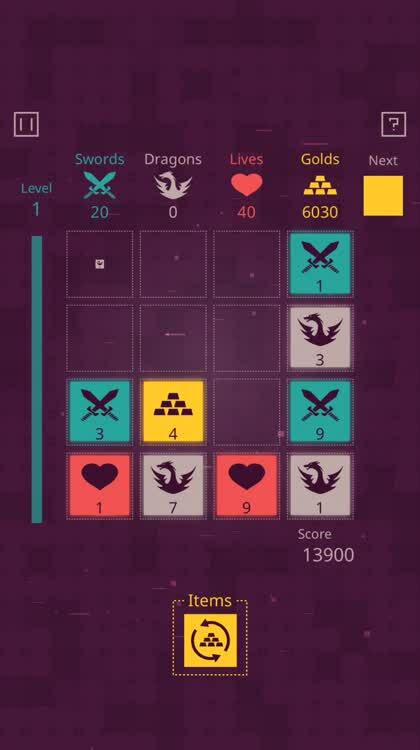 Dungeon Tiles has a great minimalist aesthetic, soothing music, simple controls, and challenging gameplay that combines both Threes! and traditional match-three RPGs. 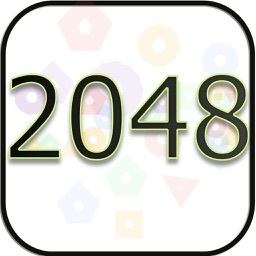 It's fun, challenging, and addictive. 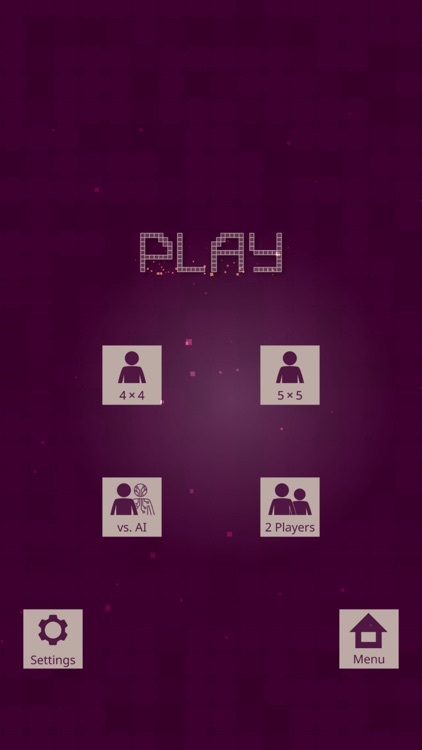 Plus the two-player mode adds some interesting strategy to the mix. If you love the gameplay of Threes! but want a splash of RPG mixed in, then Dungeon Tiles is for you.